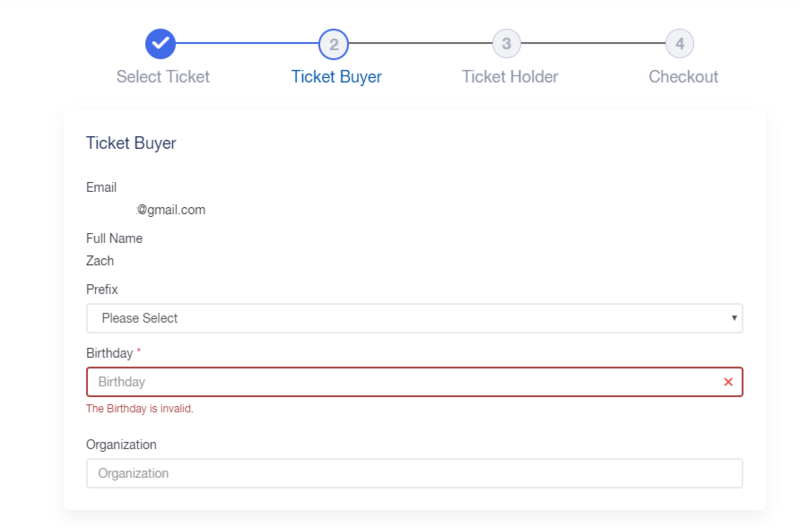 How to troubleshoot registration or checkout issues for event tickets. Have You Entered All Required Information? 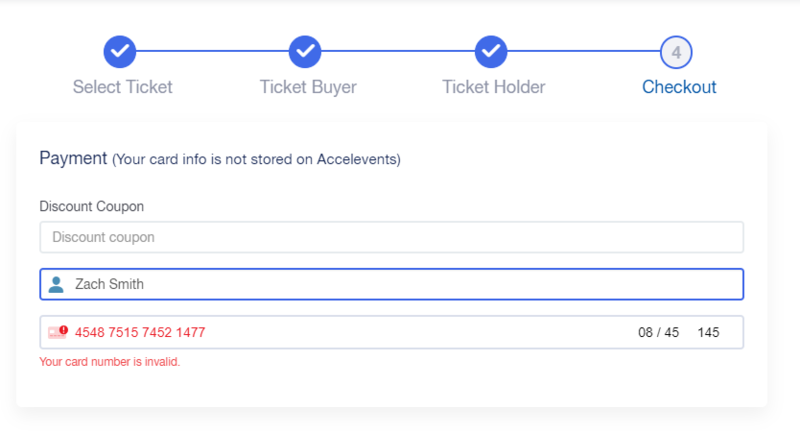 Depending on the event that you are registering for or buying tickets to, there may be required fields that both the ticket buyer and holder must enter. Make sure you've entered all information correctly! Did you forget to enter a piece of information? If you've forgotten to enter a piece of information, you will receive a message telling you what needs to be fixed. Have you tried the above steps and are still having issues? Try the following tips! Try a different browser - would would recommend Chrome! Make sure the tickets are still available and not sold out - if they are, contact your event host.